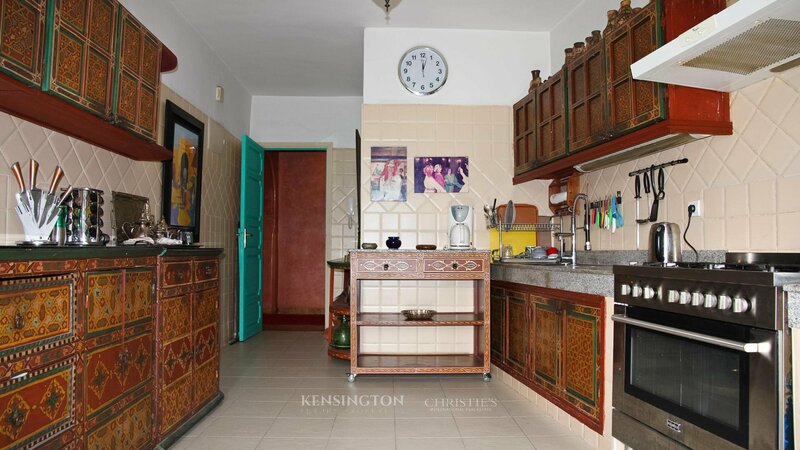 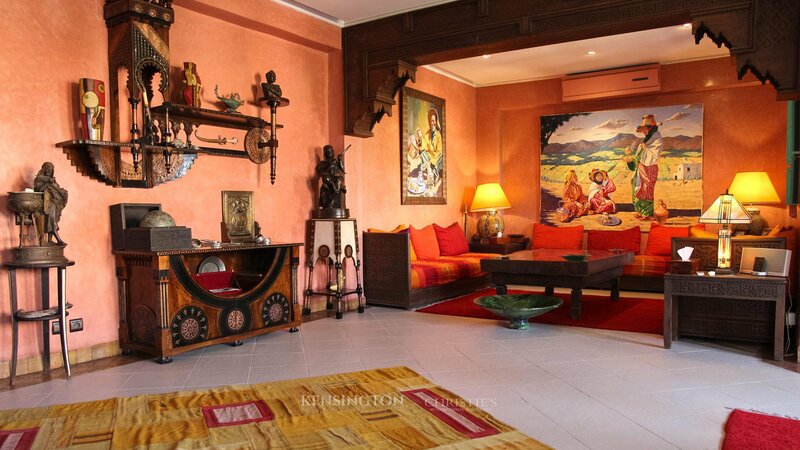 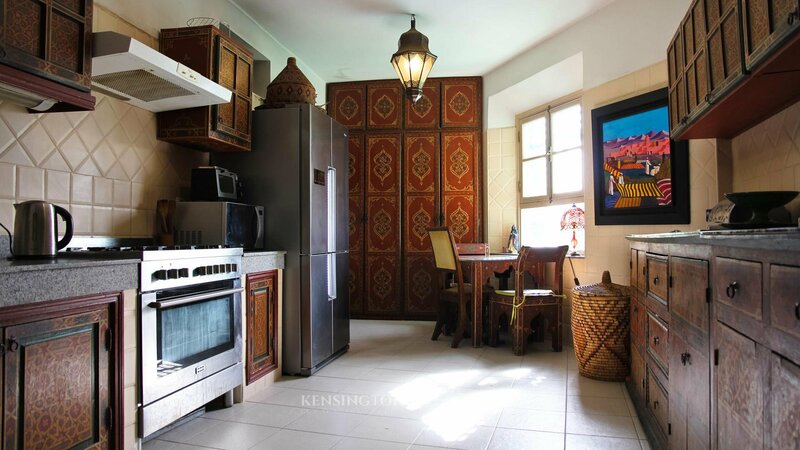 Apartment Dahana is a rare property in the heart of the exclusive Hivernage district. 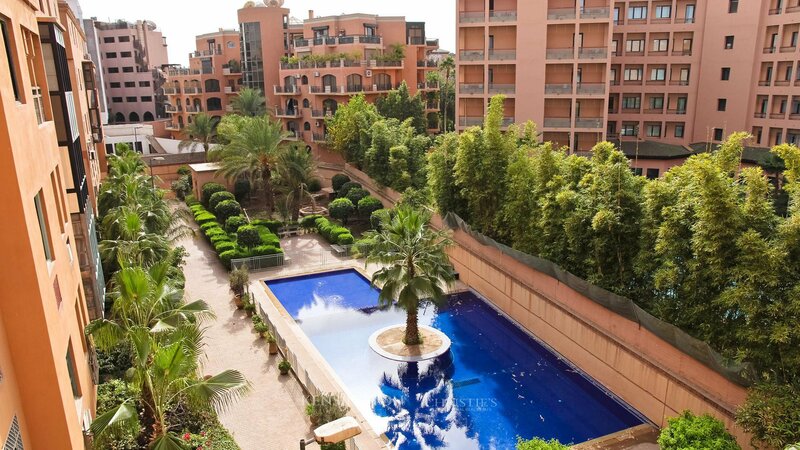 The apartment occupies an entire floor of the luxury building because the current owner bought 2 apartments of the 4th floor, and took the opportunity to merge the 2 spaces to form a luxury apartment of 380 sq.m including a 48 sq.m terrace. 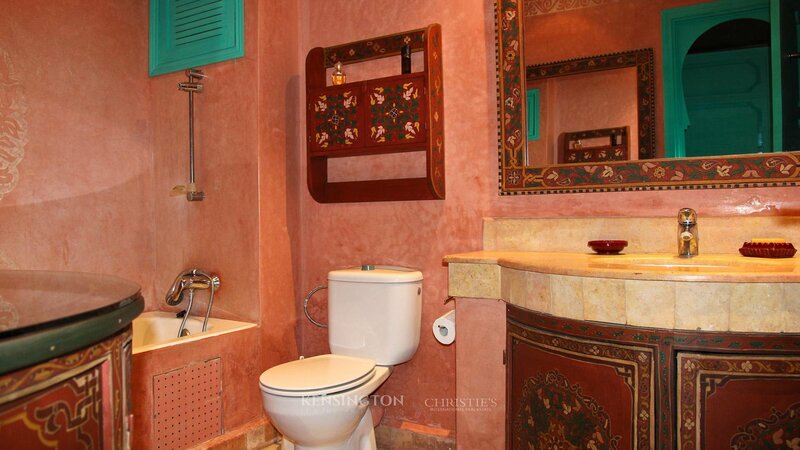 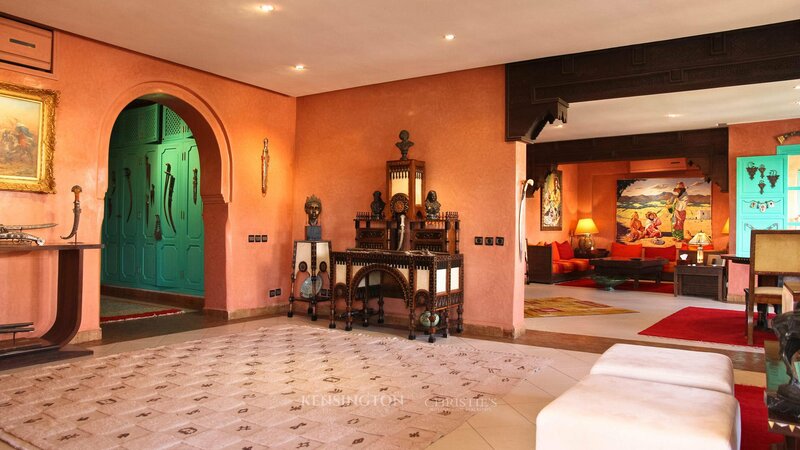 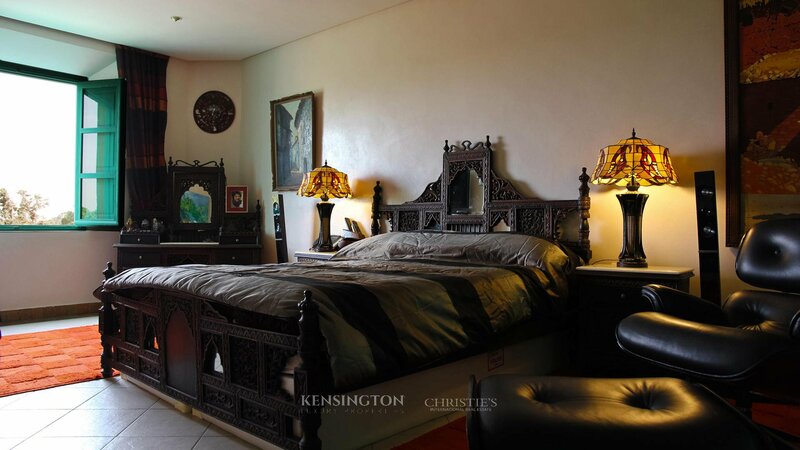 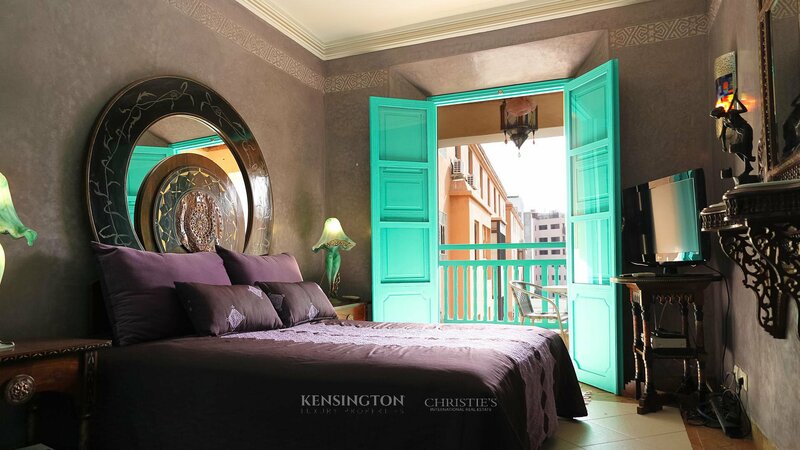 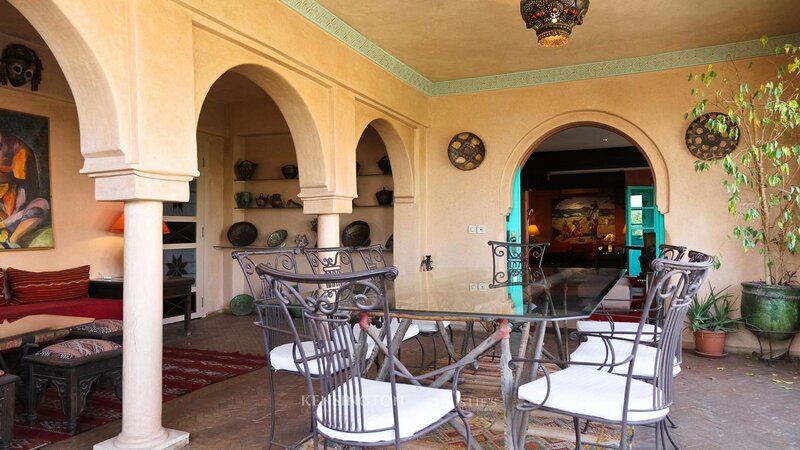 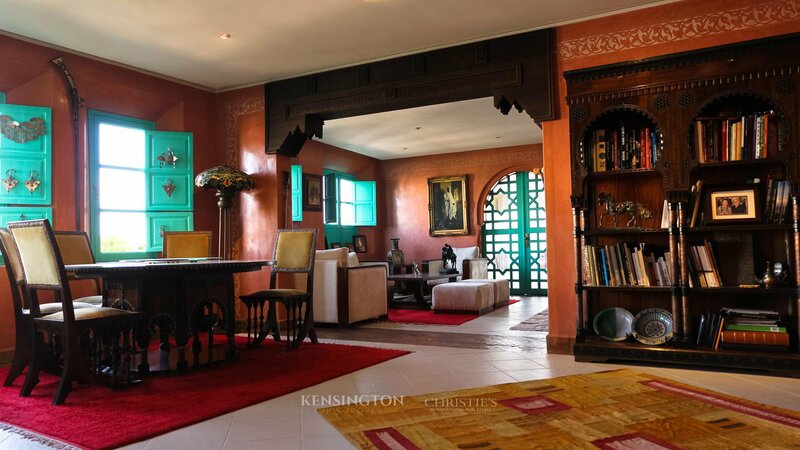 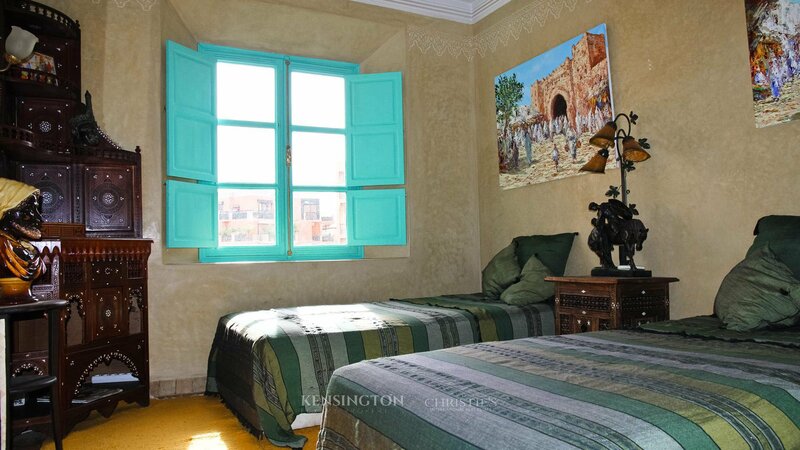 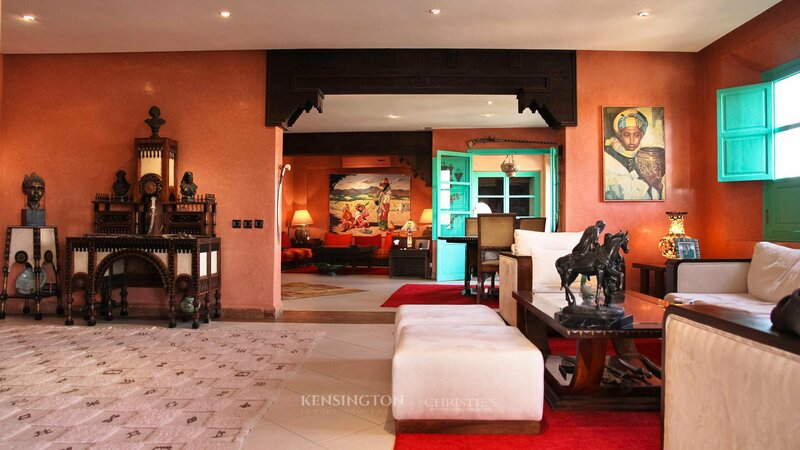 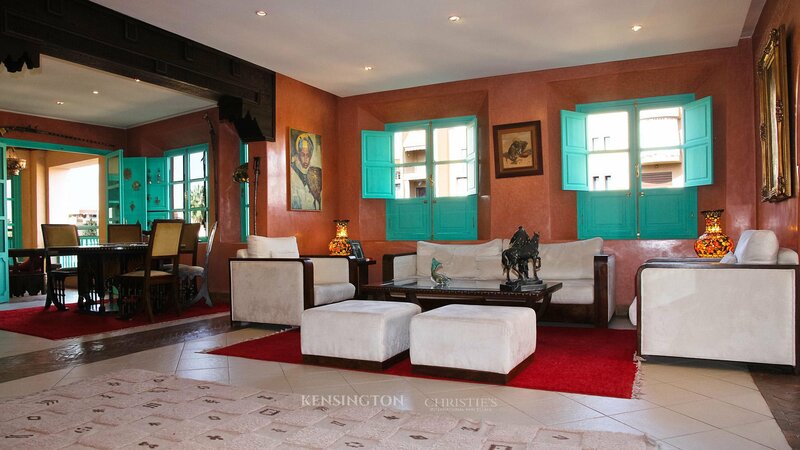 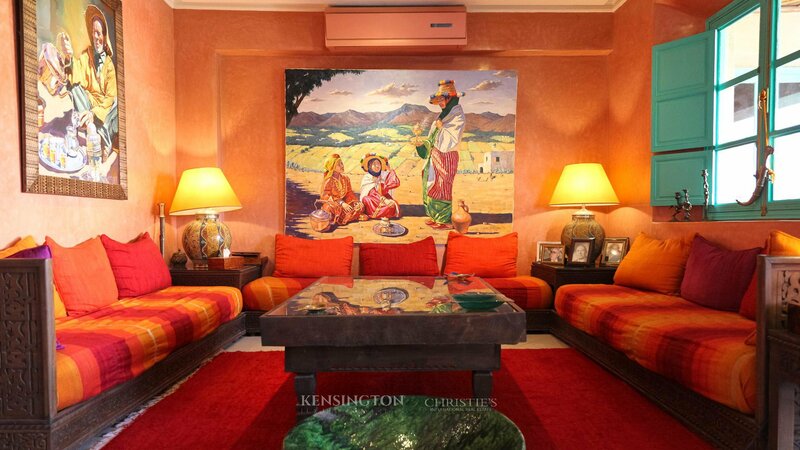 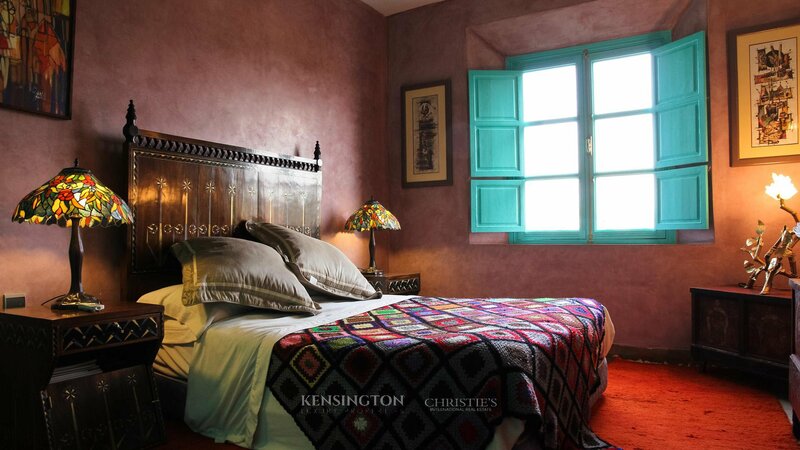 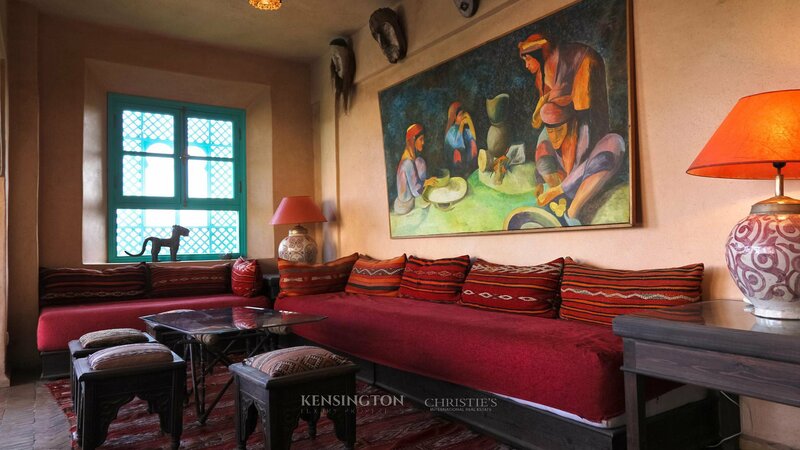 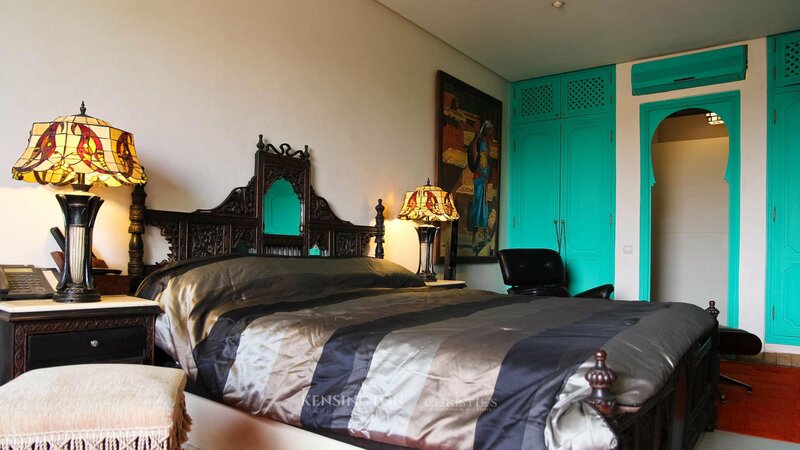 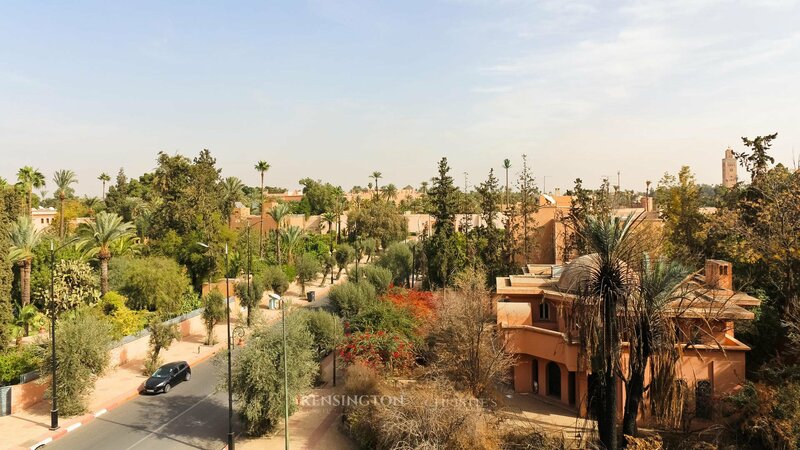 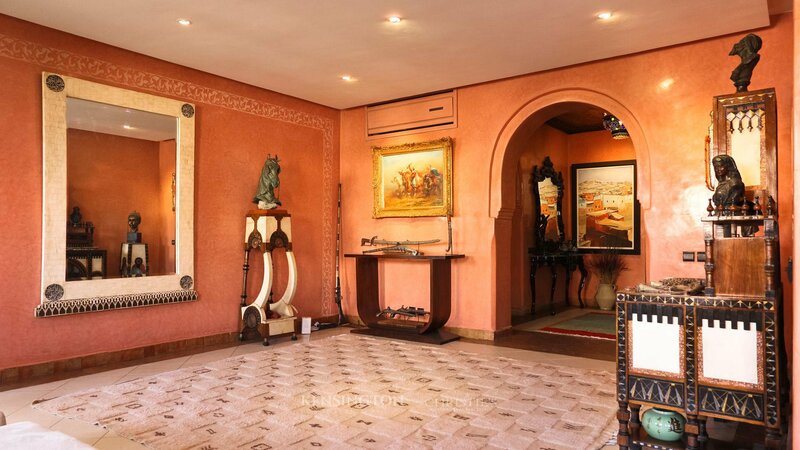 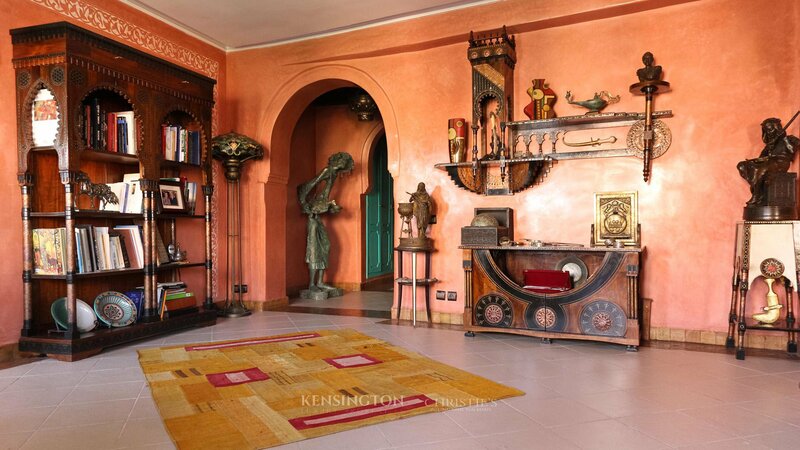 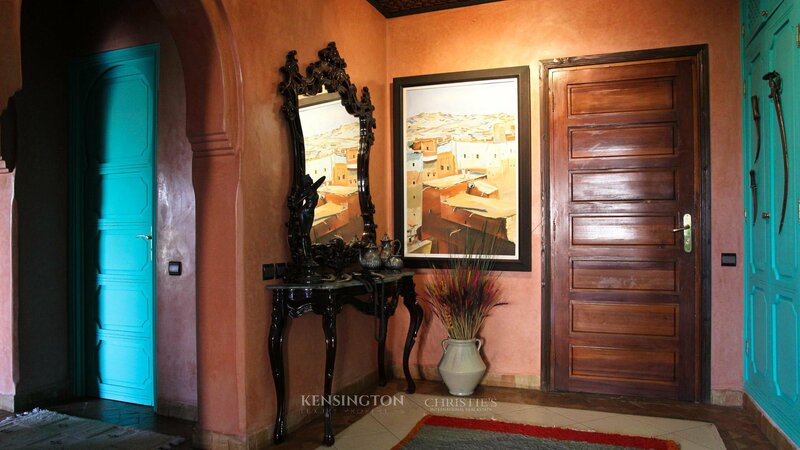 With 6 bedrooms, 3 reception rooms, exceptional views over the Koutoubia and the ramparts of the Medina, collective swimming pool worthy of a 5 star hotel resort, this apartment is truly unique in every way.